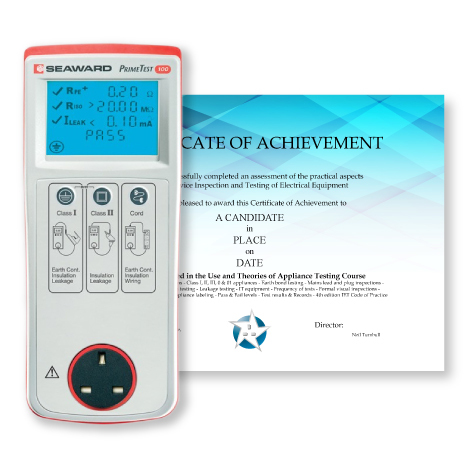 Learn to carry out PAT Testing safely with PAT Training Services, offering both on-site and open PAT Testing courses nationwide. PAT Training Services delivers courses in accordance with the IET Code of Practice 4th Edition, including advice on the new risk-based approach to PAT testing. 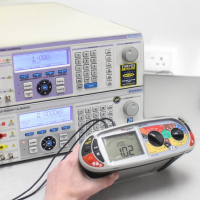 Our PAT testing course includes both theory and practical sessions where candidates can inspect and PAT test a variety of portable electrical appliances including power tools, office and IT / PC / ICT equipment, in addition to IEC leads. We hold open PAT training courses in Leeds, London, Manchester, Birmingham, Bristol, Nottingham, Hull, Newcastle, Glasgow, Peterborough and Southampton, and can also come to your company premises and train employees with an On-Site PAT testing course. 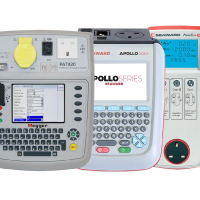 In addition to our portable appliance tester training, PAT Training Services is a one-stop shop for everything PAT-related, offering great deals on PAT testers & accessories to buy, PAT tester hire, PAT tester calibration and much more! 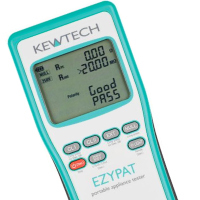 With hundreds of courses completed and over 30 years of industry experience, we can teach you everything you need to know on our PAT testing course.